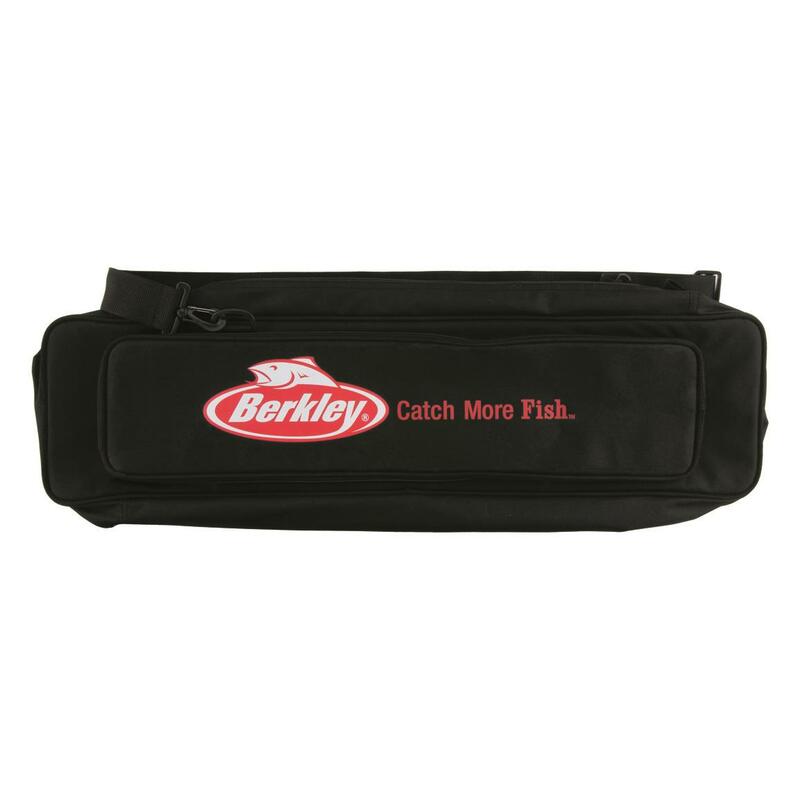 Carry your most-trusted weapons to the lake with this Berkley® Ice Gear Bag. It has room for fully rigged rod / reel combos up to 32"l. Durable 600-denier exterior for protection in extreme conditions. Best for rod and reel combos up to 32"l.